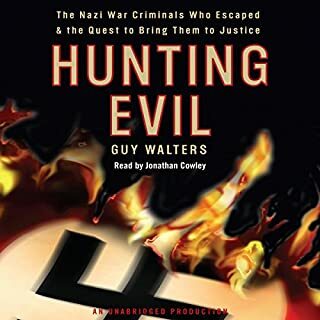 From its haunting chronicle of the monstrous mass murders the Nazis perpetrated and the murky details of their postwar existence to the challenges of hunting them down, Hunting Evil is a monumental work of nonfiction written with the pacing and intrigue of a thriller. More than seven decades after the end of the Second World War, the era of the Nazi hunters is drawing to a close as they and the hunted die off. Their saga can now be told almost in its entirety. After the Nuremberg trials and the start of the Cold War, most of the victors in World War II lost interest in prosecuting Nazi war criminals. Many of the lower-ranking perpetrators quickly blended in with the millions who were seeking to rebuild their lives in a new Europe, while those who felt most at risk fled the continent. 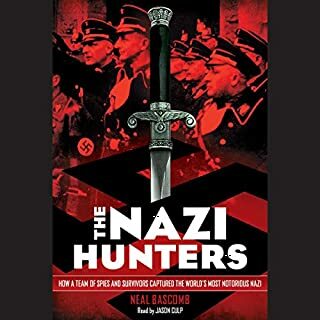 The Nazi Hunters focuses on the small band of men and women who refused to allow their crimes to be forgotten - and who were determined to track them down to the furthest corners of the earth. 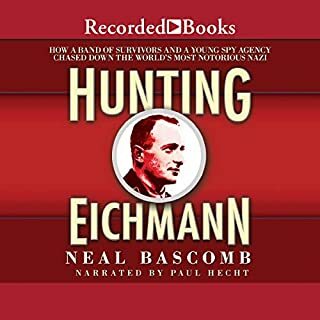 The Nazi Hunters reveals the experiences of the young American prosecutors in the Nuremberg and Dachau trials, Benjamin Ferencz and William Denson; the Polish investigating judge, Jan Sehn, who handled the case of Auschwitz commandant Rudolf Höss; Germany's judge and prosecutor, Fritz Bauer, who repeatedly forced his countrymen to confront their country's record of mass murder; Mossad agent Rafi Eitan, who was in charge of the Israeli team that nabbed Eichmann; and Eli Rosenbaum, who rose to head the US Justice Department's Office of Special Investigations that belatedly sought to expel war criminals who were living quietly in the United States. But some of the Nazi hunters' most controversial actions involved the more ambiguous cases, such as former UN Secretary-General Kurt Waldheim's attempt to cover up his wartime history. Or the fate of concentration camp guards who have lived into their 90s, long past the time when reliable eyewitnesses could be found to pinpoint their exact roles. The story of the Nazi hunters is coming to a natural end. It was unprecedented in so many ways, especially the degree to which the initial impulse of revenge was transformed into a struggle for justice. The Nazi hunters have transformed our fundamental notions of right and wrong. Andrew Nagorski's book is a richly reconstructed odyssey and an unforgettable tale of gritty determination, at times reckless behavior, and relentless pursuit. ©2016 Andrew Nagorski (P)2016 Audible, Inc. This book had a lot of new and interesting information. The narrator was one of the best I've ever heard. Highly recommended if you have an interest in this area! Very knowledgeable. Lots of "factoids" I did not know. I especially liked the Kurt Waldheim section. What a piece of crap he was. 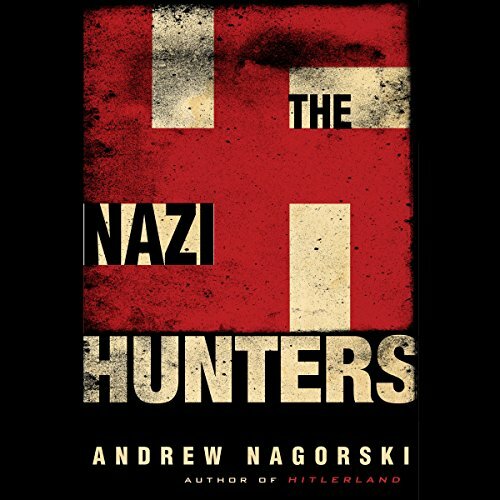 This is a well written, organized accounting of the search and prosecution of war Nazis.It may not have as much information as Hunting Evil but is a much better book. 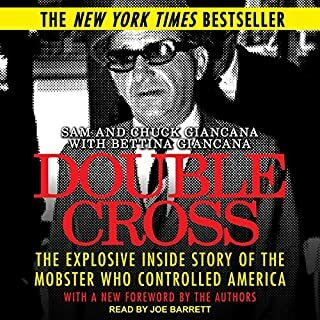 The more notorious cases are covered, as well as some I wasn't familiar with.The stories of the hunters themselves are very interesting. 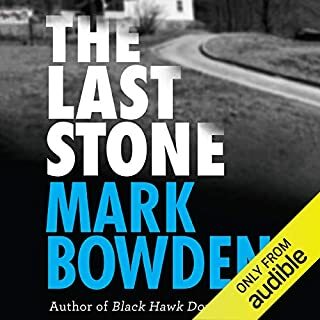 Great narration and writing draw you in. It was nice to have the various aspects of the post war hunt for perpetrators put together, although the book could have, unreasonably, been much longer. A good and educational read. Covers 1945 to 2012. Wide scope and quite detailed. Well worth a listen if you want a broad understanding of the subject. Comprehensive, but does jump about a bit, in order to cover the subject thoroughly. Obviously the book isn’t an easy listen due to the subject matter but it is interesting and something we all need to know about. 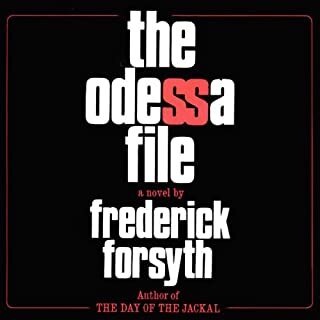 The narrator was too dry and monotone for my liking with some strange inflections and there were some strange pronunciations which Jarred but that is my personal view.